WALDEN WATERFRONT-Rare opportunity awaits! Gorgeous view of Lake Conroe from this cozy cottage. 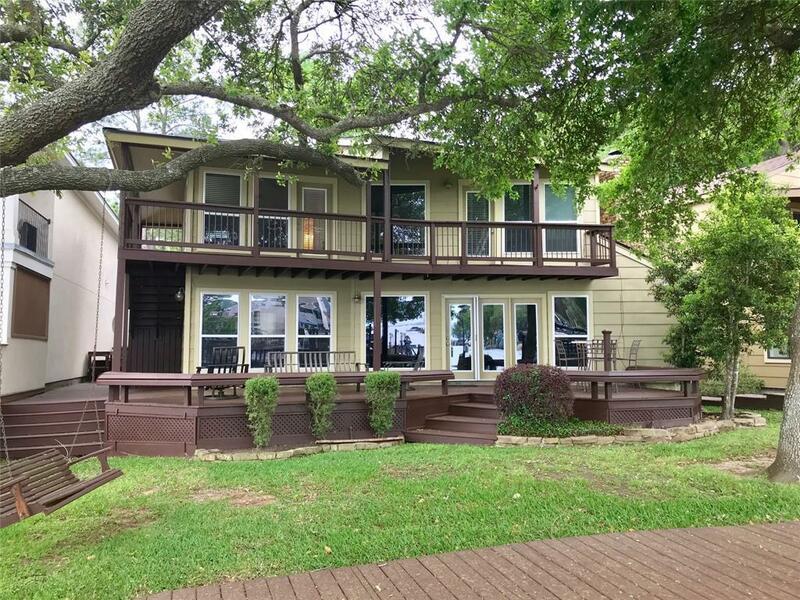 Open concept living/dining/kitchen area, plenty of decking and porches to enjoy the lake views. 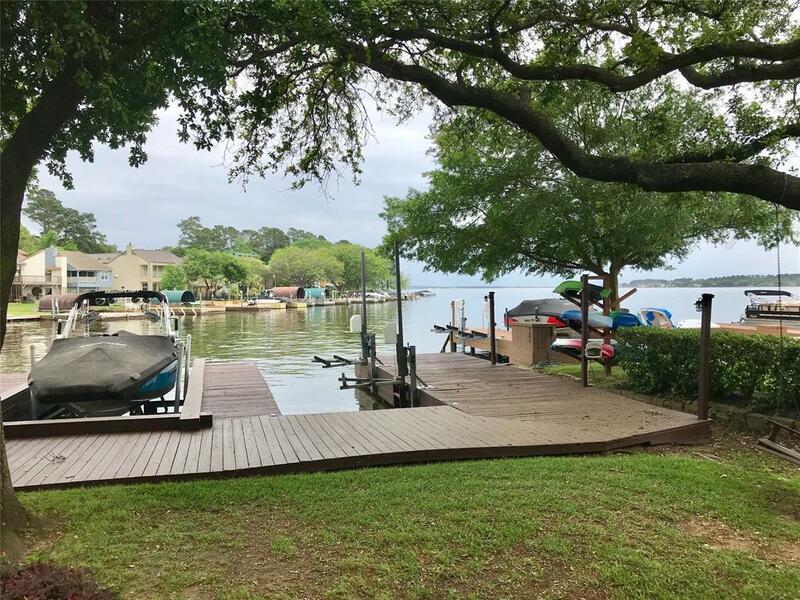 A nice dock just steps away with boat lift and 2 jet ski lifts. 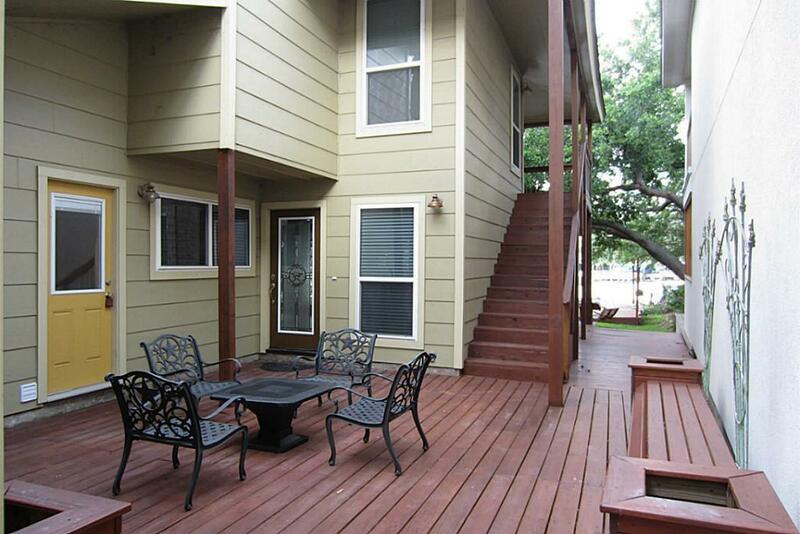 Granite counters, newer appliances, wine chiller, walk-in pantry. You can't go wrong with this sweet place for under $400K. 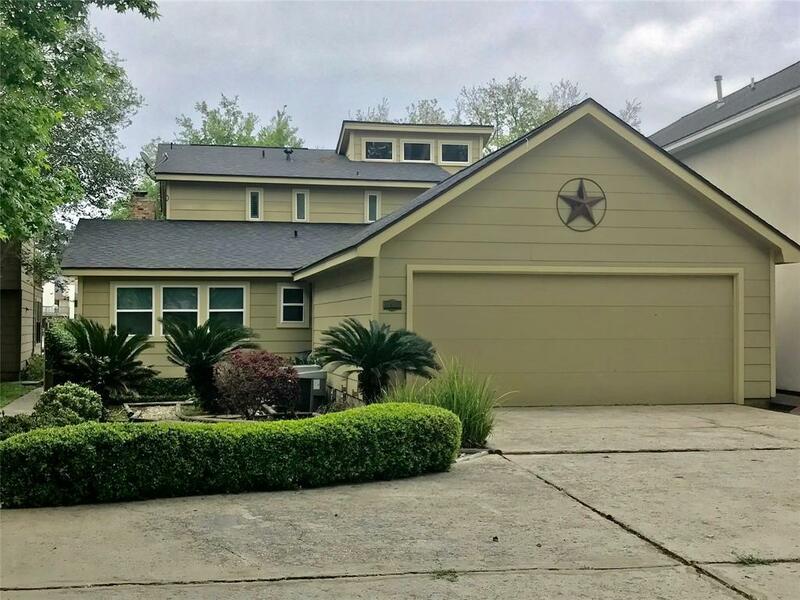 Twain is one of the best locations on all of Lake Conroe. This one will sell quickly!